This week PADI Platinum course director Marcel Van Den Berg shares his advice on how to equalise your ears while scuba diving - a great video for those that find this a challenging part of diving. This week PADI Platinum course director Marcel Van Den Berg shares his advice on how to equalise your ears while scuba diving – a great video for those that find this a challenging part of diving. Got a video you want to share? Submit your entry here. 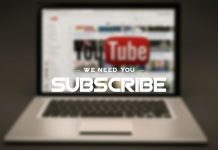 Our video wall is sponsored by Paralenz, and each week we’ll be posting a video either from the guys at Paralenz or a guest video picked from our user-generated uploads showcasing the best of diving, conservation, travel and more! 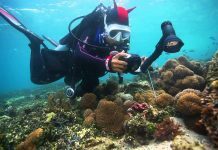 Paralenz are the ‘new kids on the block’ when it comes to underwater action cameras, but they bring a serious piece of kit to the table that is loaded with benefits and can rival any other action camera on the market. The main feature allows you to throw away your traditional filters, as their DCC software corrects colour on the fly to produce stunning videos. 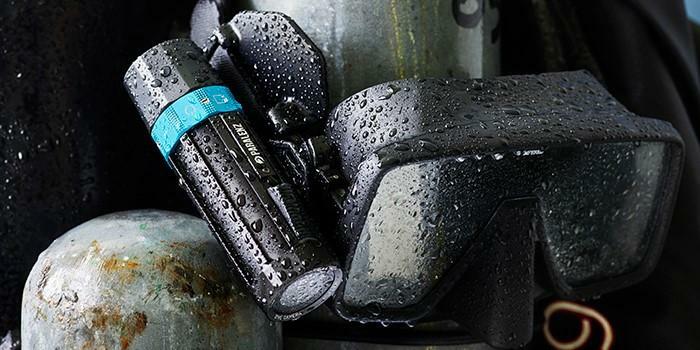 Other action cameras are built to be used for anything from skiing to surfing, but diving is a unique sport that places extreme demands on the gear used, both in terms of durability and usability. 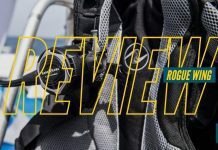 The Paralenz POV Action Camera is built for one purpose – diving – and is perfectly suited to survive in the rough and tough conditions of a gear bag or on any adventure you may take it on! Fixed-mount system that connects to ball mounts, tripod mounts and more. Switch to Paralenz today – and start bringing the colour back into your videos!